LEXINGTON, Ky. (Aug. 24, 2018) — The Von Allmen Center for Entrepreneurship (VACE), part of University of Kentucky’s Gatton College of Business and Economics, will host the kickoff of its 2018 Entrepreneurs Bootcamp program on Thursday, Aug. 30. The event will take place from 5 to 7 p.m. in the Kincaid Auditorium, Room 111 in the Gatton College building. Since Bootcamp’s inception, the program has created 15 startup companies, and continues to show an upward trend in growing Lexington’s startup base. 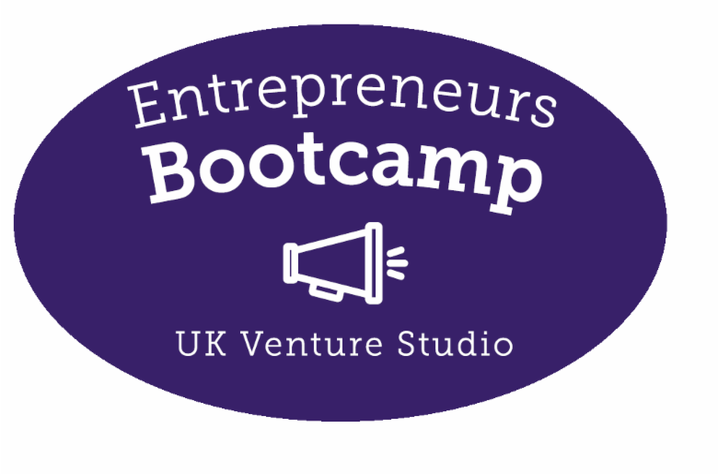 There are 30 teams currently accepted into the camp and the team descriptions can be found here http://vace.uky.edu/venture-studio/BootcampProjects.php. Many project teams currently are in need of team members. Here is the direct link for people to apply as members to join teams: www.surveymonkey.com/r/bootcamp-pre-screening.